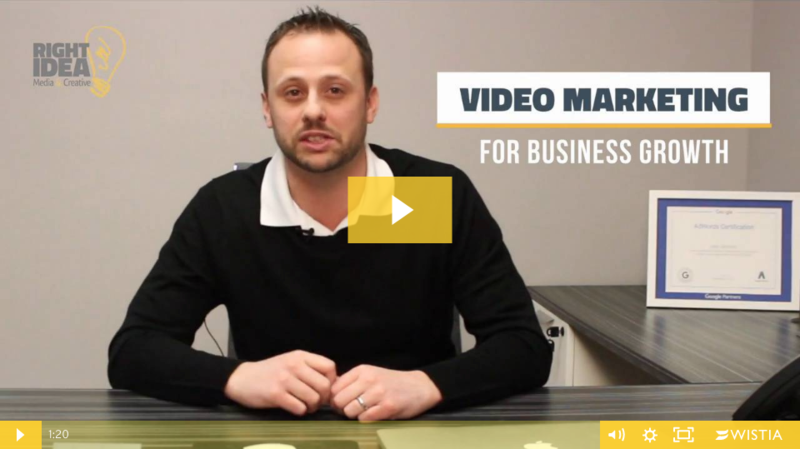 Why should you add video to your content marketing strategy? That's easy: videos are much more likely to be watched and shared by a greater number of people. 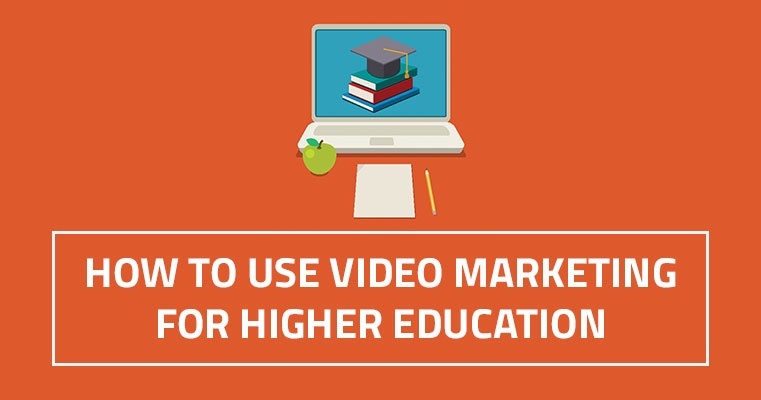 In fact, videos outperform text and images combined by over 1,000%. 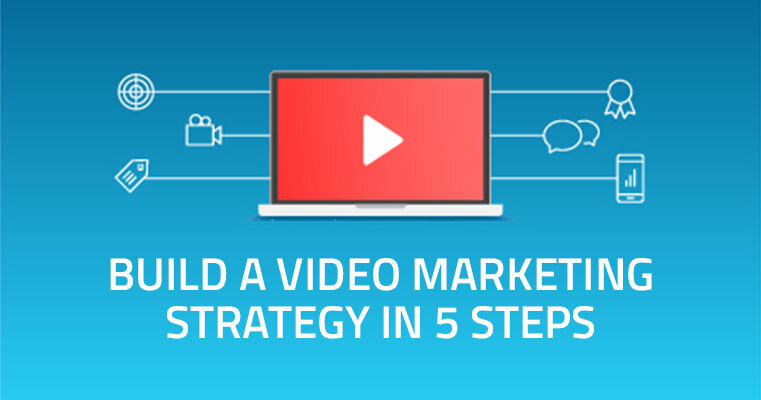 If you want to dip your toes into the exciting world of video marketing, here are a five steps to help you get started. Today's consumer values convenience over loyalty. If your business isn't easy to find or highly ranked in searches, customers will just go to your competitors who are. 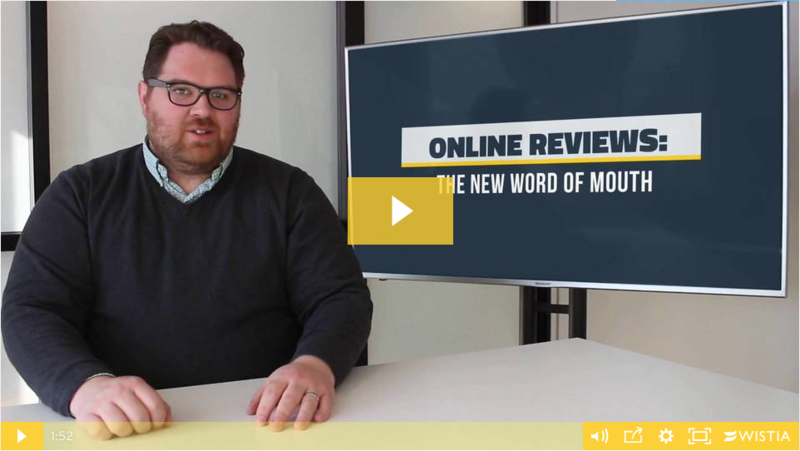 Online reviews will boost your local SEO and build trust and loyalty with your customers. Consumers today turn to online search engines and directories first when researching a business or looking for contact info. When this information is incorrect, businesses stand to lose potential customers. 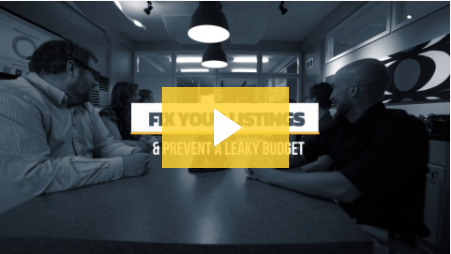 Can your business afford not to correct your online business listings?